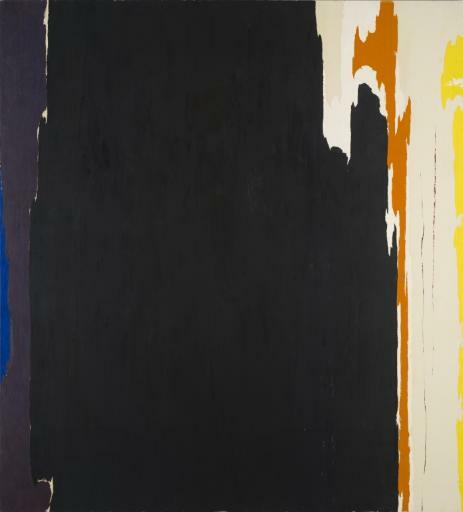 Clyfford Still, PH-812, 1951. Oil on canvas, 115 x 104 inches (292.1 x 264.2 cm). Clyfford Still Museum, Denver, CO.
Clyfford Still Museum Research Center and Clyfford Still Museum. Repeat/Recreate: Clyfford Still's "Replicas". Denver: Clyfford Still Museum Research Center, 2015; cited in Benezra, Neal. "Clyfford Still's Replicas." In Repeat/Recreate: Clyfford Still's "Replicas", Clyfford Still Museum, 11–35. Denver: Clyfford Still Museum Research Center, 2015, p. 25–27.